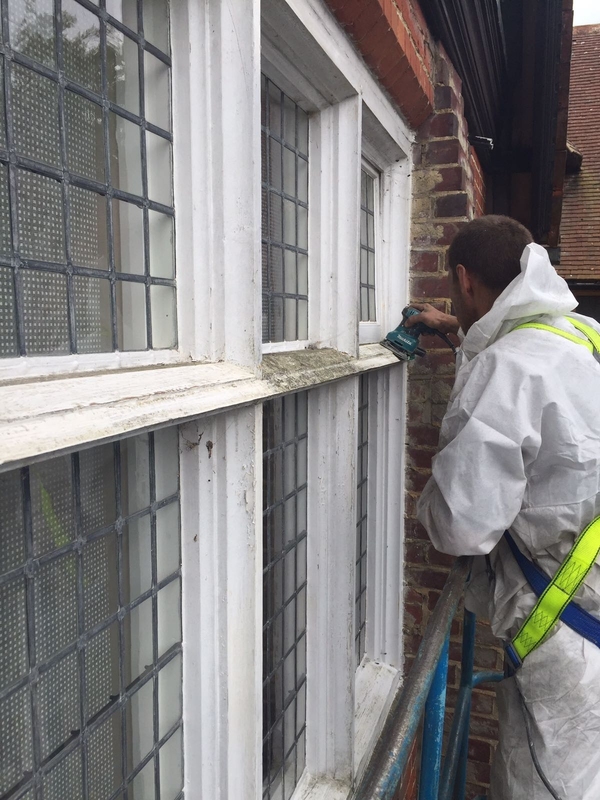 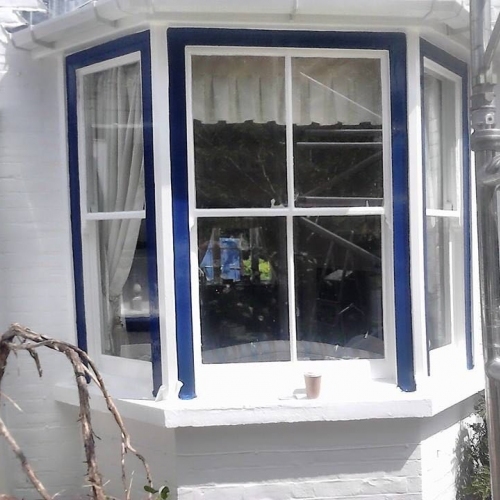 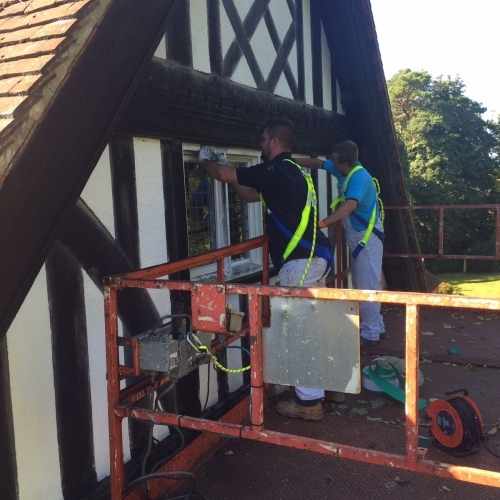 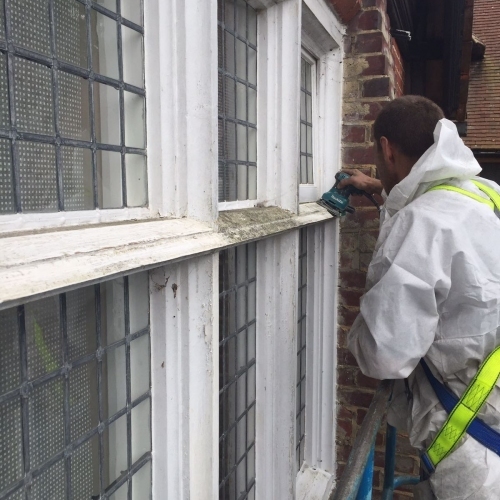 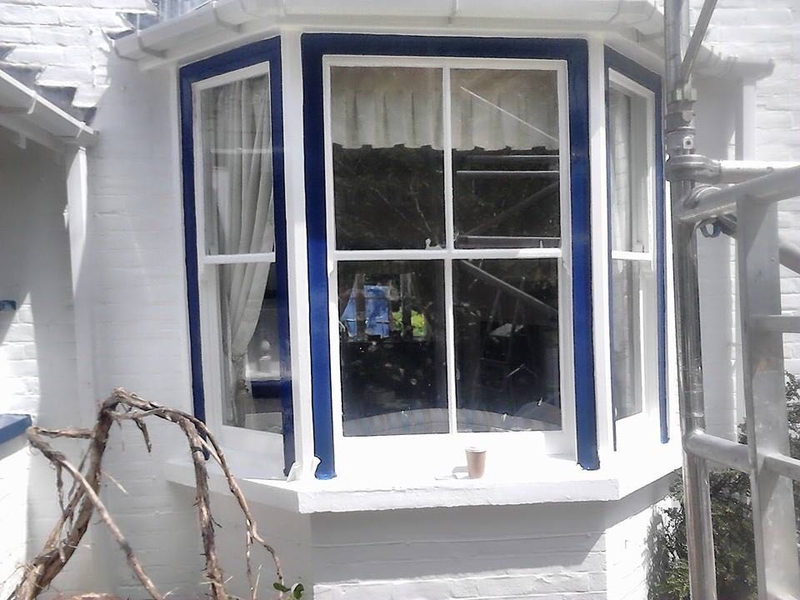 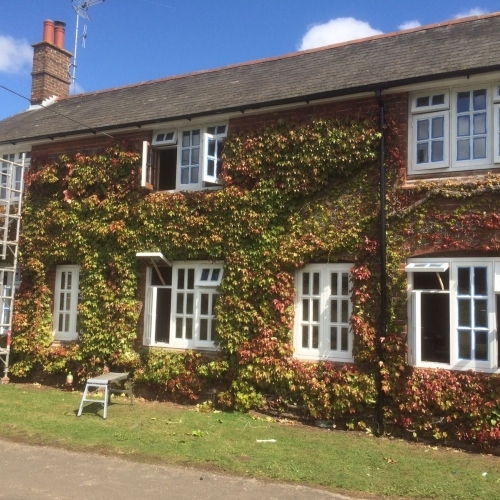 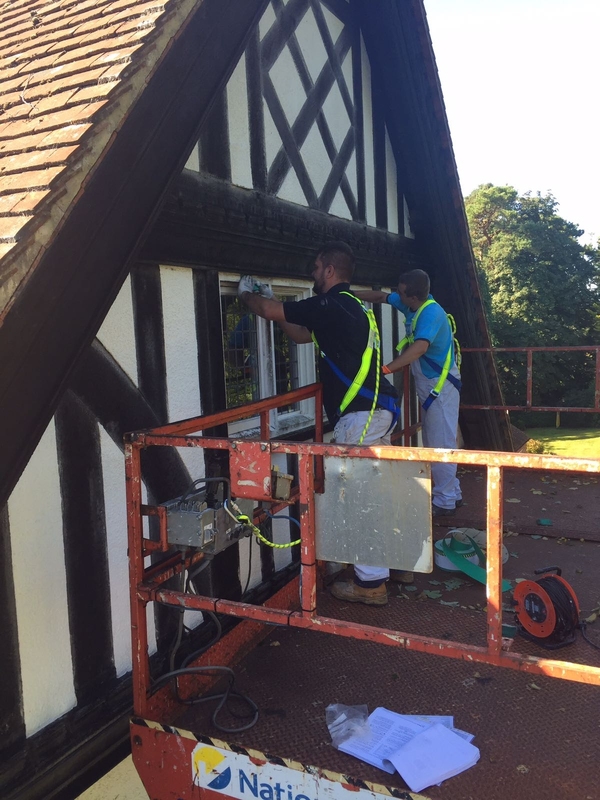 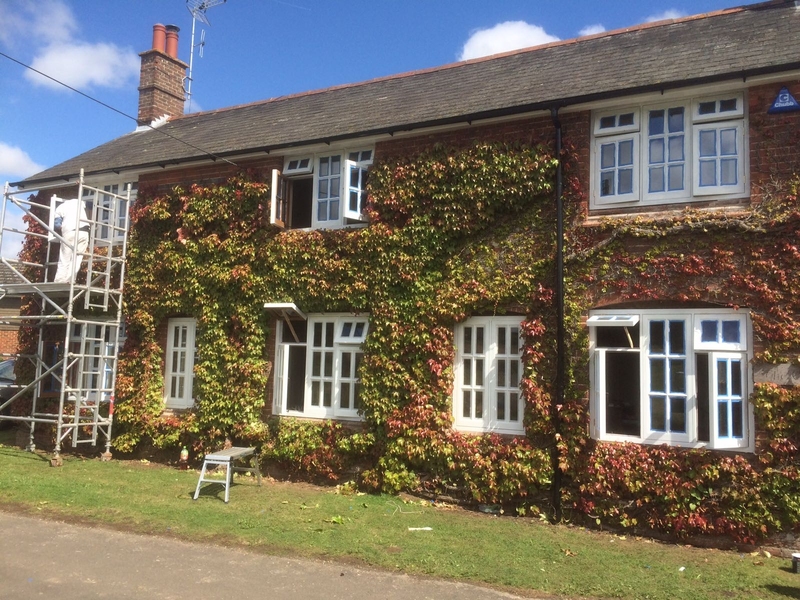 LK Deco cover all aspect of exterior painting and decorating from high pressure washing and masonry painting through to external marine coatings and wooden window restoration. 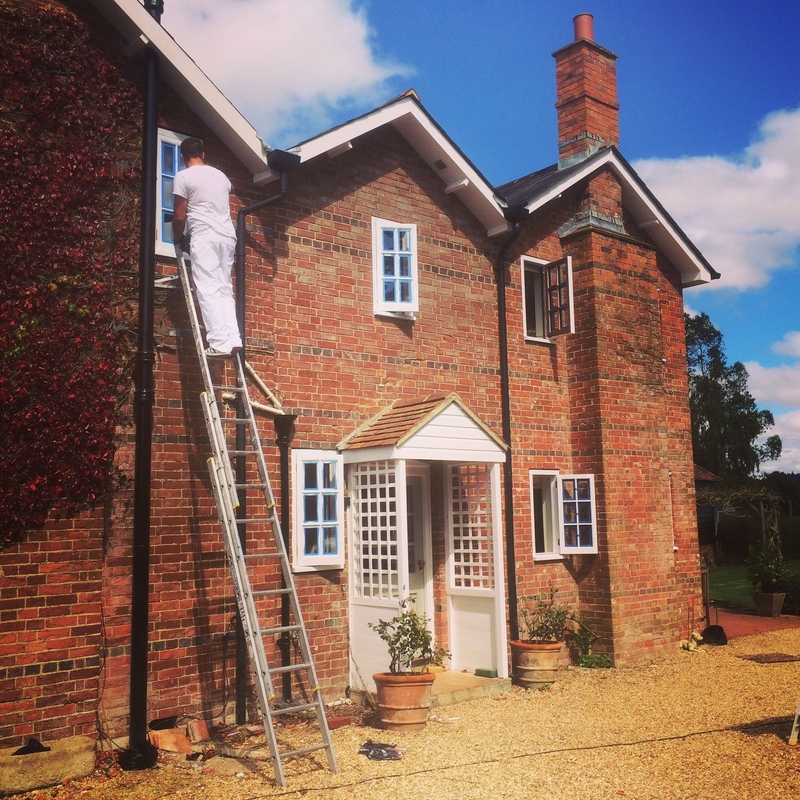 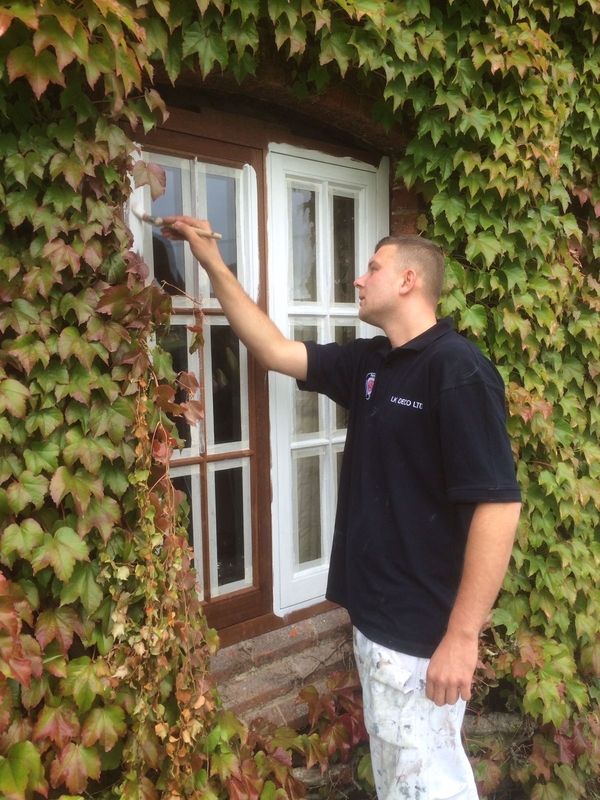 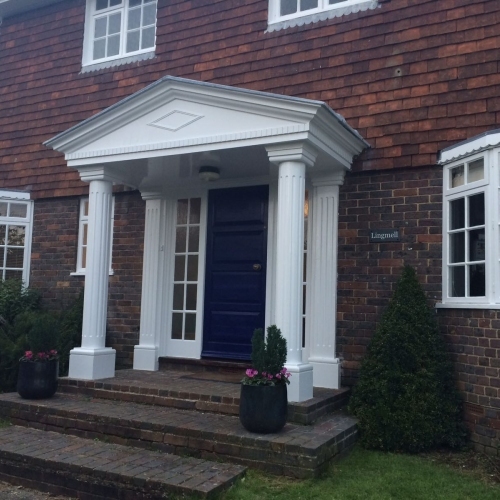 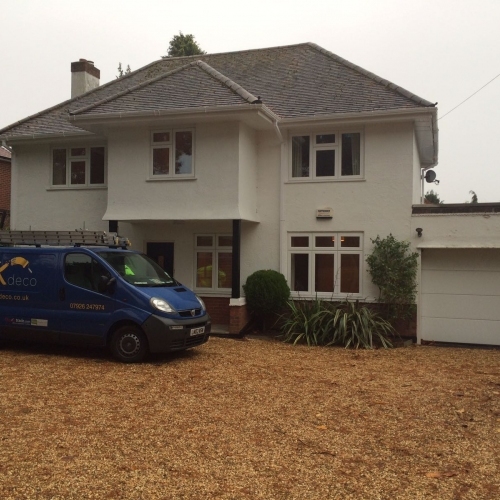 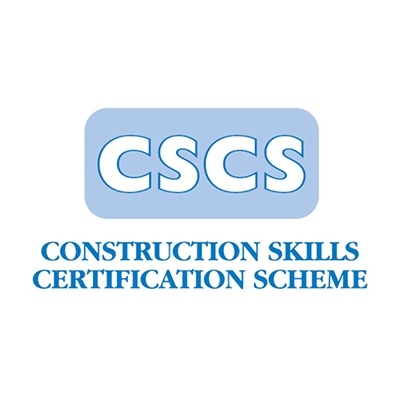 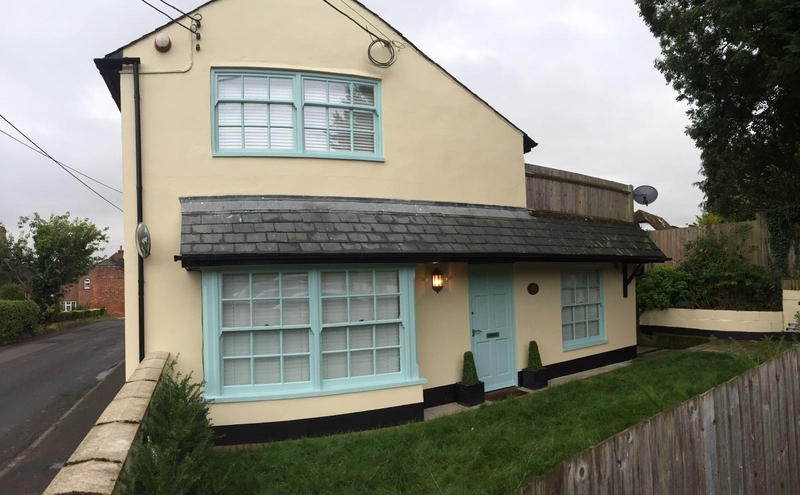 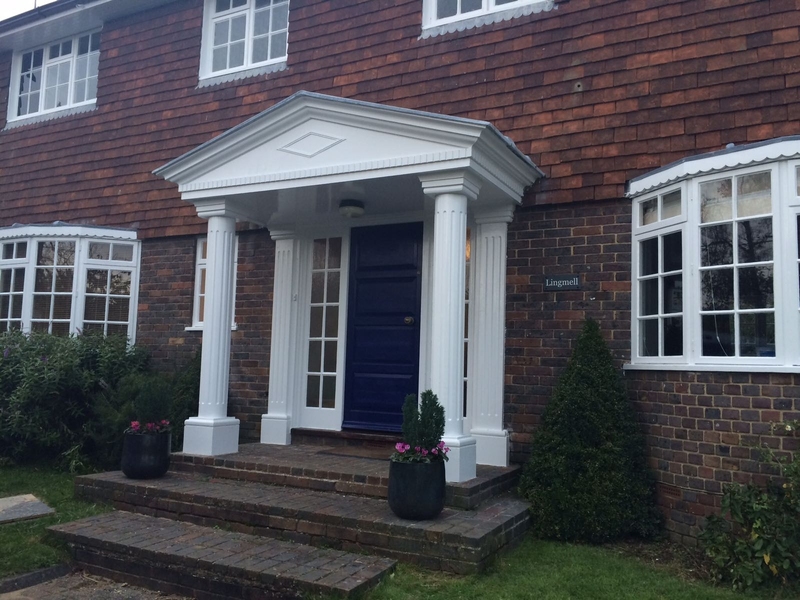 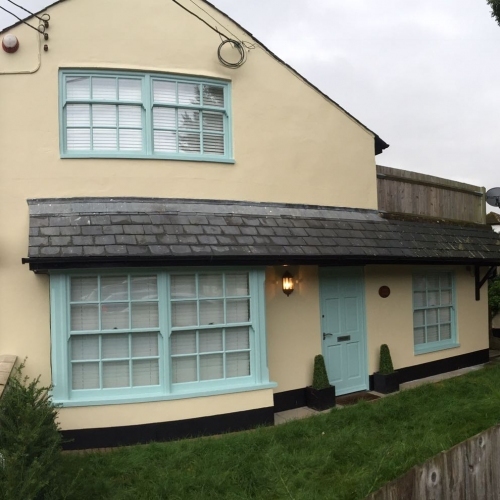 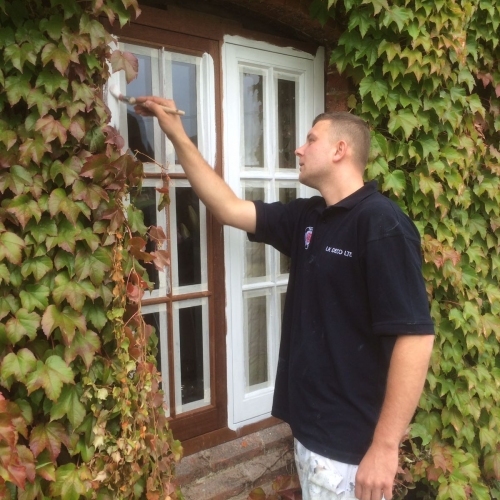 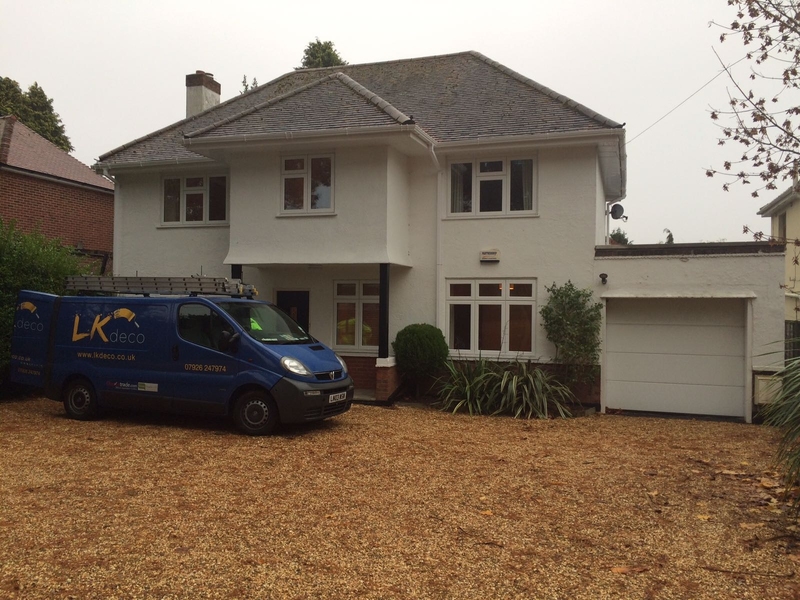 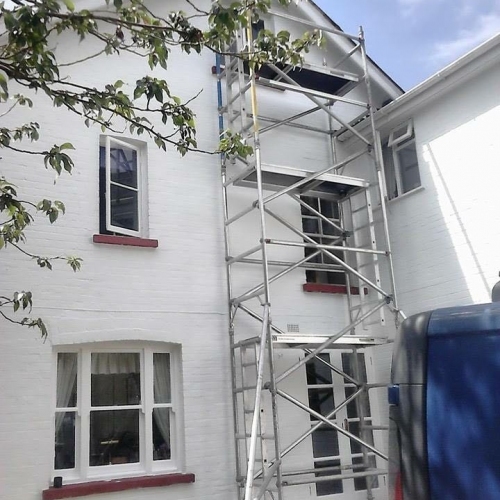 We are fully qualified and insured to undertake any external painting project for you. 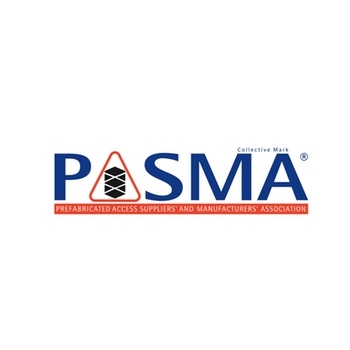 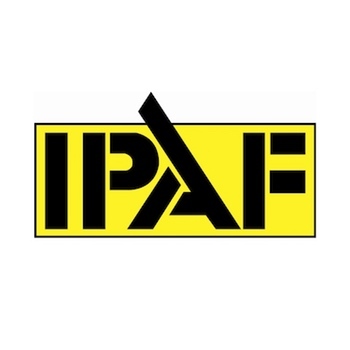 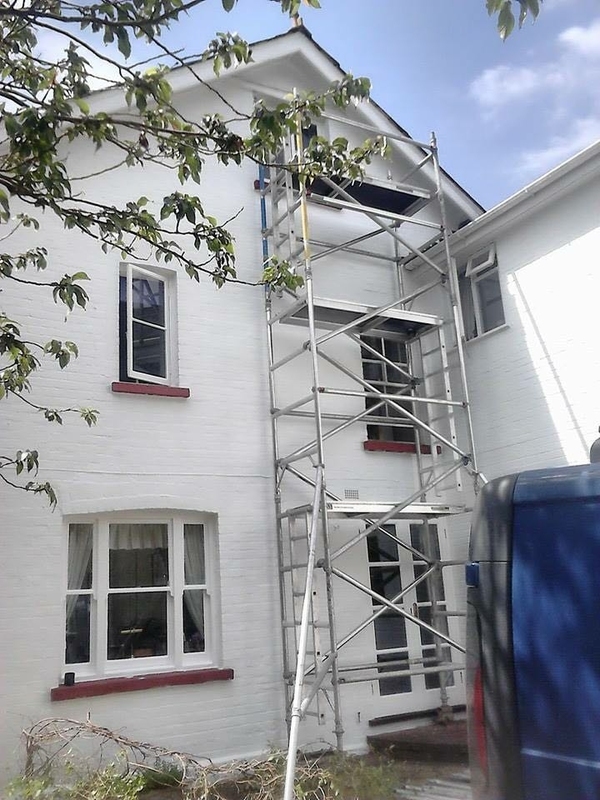 Our exterior painters are fully trained and insured to work in scaffold towers on all your projects.